Gus graduated from the Louisiana State University, School of Allied Health, in 1986. Eight years later, he completed the Gulf Coast Graduate Institute of Manual Therapy Residency Program, focusing on advanced evaluation and treatment of orthopedic conditions with the use of mobilization and manipulative techniques. After completing the 18-month program, Gus received certification as a Level 2 Manual Therapist. 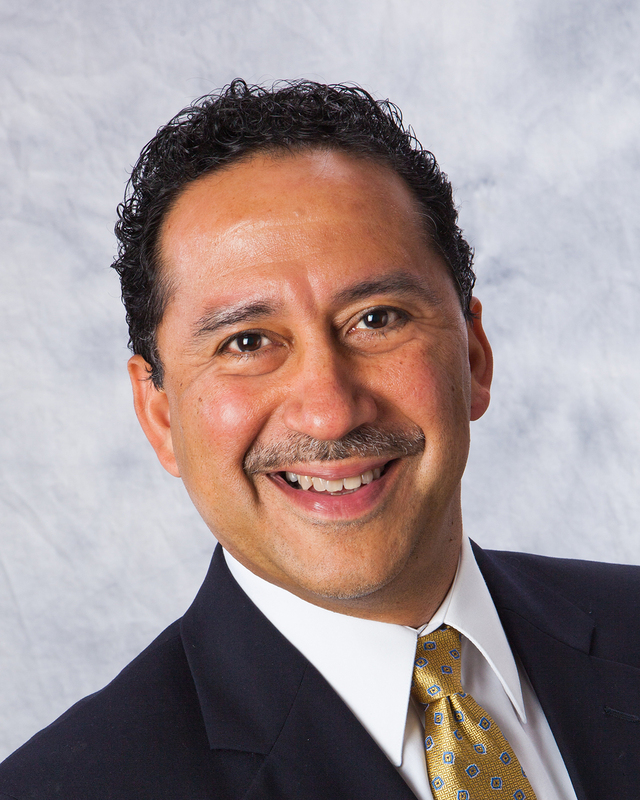 He has earned the prestigious Fellowship status in the American Academy of Orthopedic Manual Physical Therapists, and received his Orthopedic Certified Specialization distinction in 1994, with recertifications in 2004, and then again in 2014. In 2010, Gus received his DPT from the Evidence in Motion Institute of Health Professions. With over 30 years of clinical experience, he has treated a variety of high school, collegiate and professional athletes. He has used Astym® treatment since 2001 on a wide variety of orthopedic patients and has been a national instructor for this treatment since 2003. Gus has completed level I and II training in Intramuscular Manual Therapy (IMT) or Dry Needling through Kinetacore, in addition to Kinesiology Taping and is an Active Release Technique practitioner for the upper extremity, lower extremity, and spine. 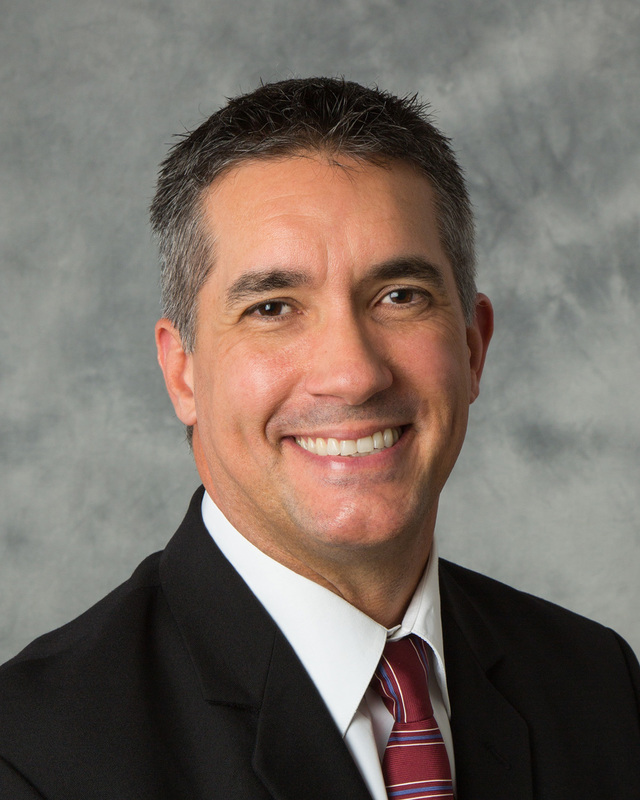 Dr. Gutierrez has enjoyed working with athletes and athletic trainers over his career and currently serves as the team therapist for a number of high schools as well as an LSU Track and Field physical therapist. He has been practicing physical therapy with BRPT-Lake since 1986. Dr. Herring is a 2008 graduate of University of Louisiana at Monroe. In May 2012, he received his Doctorate of Physical Therapy from Louisiana State University Health Sciences Center in Shreveport. Dr. Herring's primary areas of interests are in orthopedics and sports-related injuries involving runners. He is a certified ASTYM system provider and Certified Strength and Conditioning Specialist (CSCS), in addition to being a board-certified Sports Certified Specialist (SCS). He has also completed Level 1 and Level 2 training in Intramuscular Manual Therapy (IMT)/ Trigger Point Dry Needling (TDN) through Kinetacore. He is an active member of the American Physical Therapy Association (APTA) and Louisiana Physical Therapy Association (LPTA). He joined Baton Rouge Physical Therapy- Lake in 2013. Dr. Heard is a native of New Orleans, Louisiana. She received her Bachelor of Science in Kinesiology from Louisiana State University in 2015. In 2018, she received her Doctorate of Physical Therapy from the University of St. Augustine in Austin, TX. Hailey is an active member of the American Physical Therapy Association (APTA). 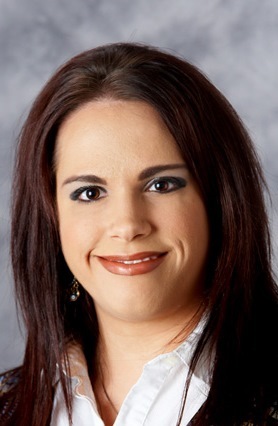 She joined BRPT-Lake in 2018. 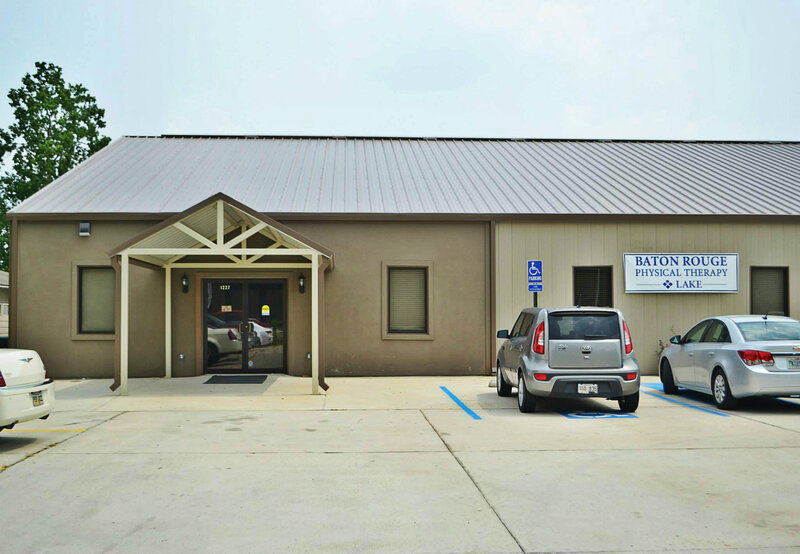 Mr. Melancon is a native of Gonzales, Louisiana and is a 1991 graduate of the Louisiana State University School of Allied Health Professions with a Bachelor of Science in Physical Therapy. 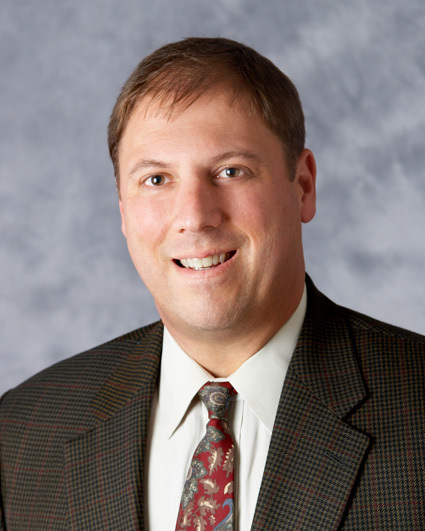 He received his Doctorate of Physical Therapy in 2013 from Evidence in Motion Physical Therapy Institute in Louisville, KY. Mr. Melancon's clinical expertise is in the treatment of orthopedic patients, particularly sports medicine, work-related injuries. He is a certified ART and ASTYM system provider. 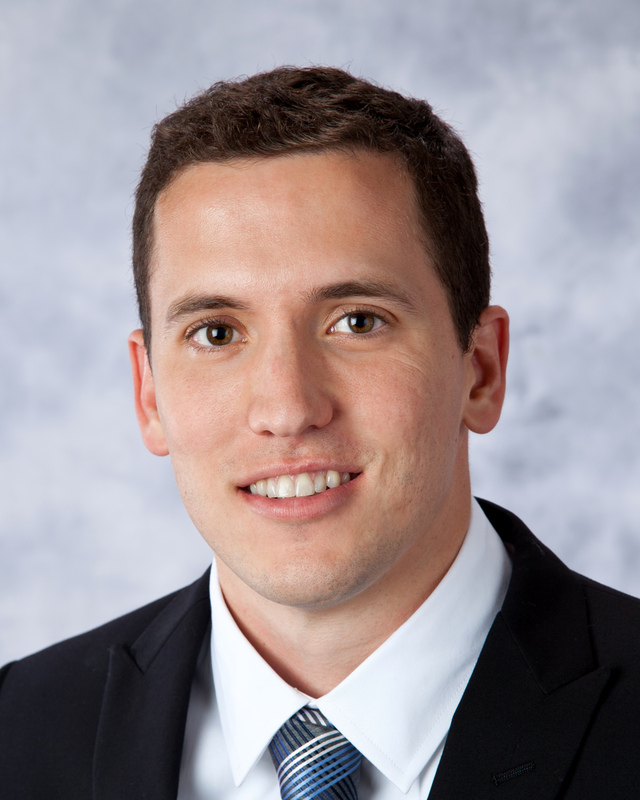 Mr. Melancon is a manual therapist and Board Certified in Orthopedic Physical Therapy by the American Physical Therapy Association. He has been practicing physical therapy with BRPT-Lake since 1991. Ms. Martin is a native of Gonzales, Louisiana and is a graduate of Louisiana State University and the LSU School of Allied Health Professions in New Orleans in 1997 with a Bachelor of Science in Physical Therapy. 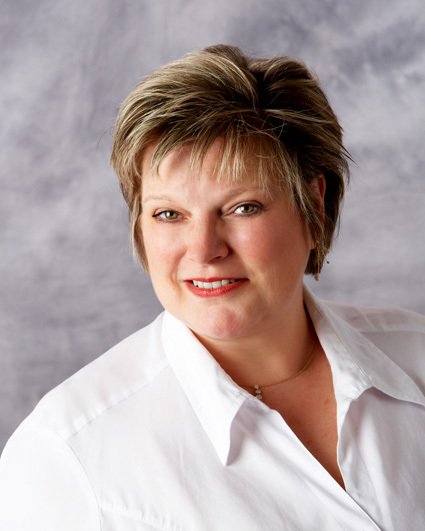 Ms. Martin is a certified ASTYM system and ART provider. Her interest is in the treatment of orthopedic patients, particularly workers' compensation and sports medicine. She also performs functional capacity evaluations and does pre-placement screens. 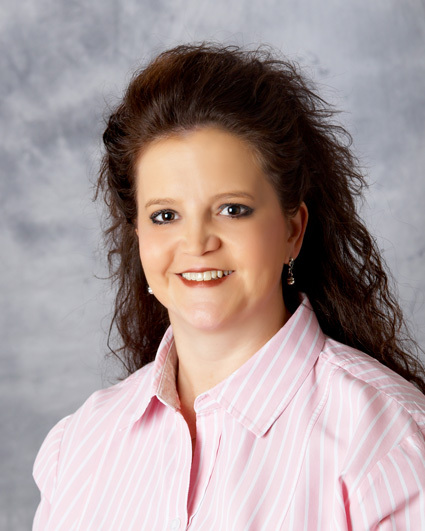 Ms. Martin has been practicing physical therapy with BRPT-Lake since 1997. Dr. Weber is a native of Laplace, Louisiana. He graduated from Louisiana State University and received his Master of Physical Therapy degree in August 2003 from LSU Health Sciences Center in New Orleans. 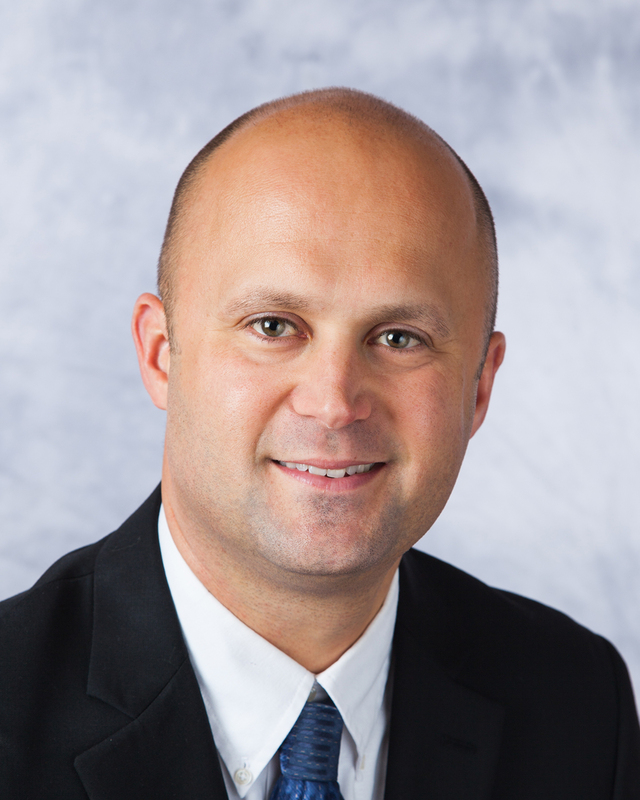 He received his Doctorate of Physical Therapy in 2013 from Evidence in Motion Physical Therapy Institute in Louisville, KY. Dr. Weber's clinical interest is in the treatment of orthopedic patients, particularly sports medicine and work-related injuries. He is a manual therapist and is Board Certified in Orthopedic Physical Therapy by the American Physical Therapy Association. Dr. Weber is a certified ART and ASTYM system provider. He has also completed level I and II training in Intramuscular Manual Therapy (IMT) or Dry Needling through Kinetacore. Dr. Weber has been practicing physical therapy with BRPT-Lake since 2003. Ms. Couvillion graduated from LSU School of Allied Health Professions in 1993 with a Bachelor of Science degree in Occupational Therapy. After graduation, Ms. Couvillion worked in acute care and in rehabilitation hospitals in New Orleans. In 1999 she earned the added credential of Certified Hand Therapist. 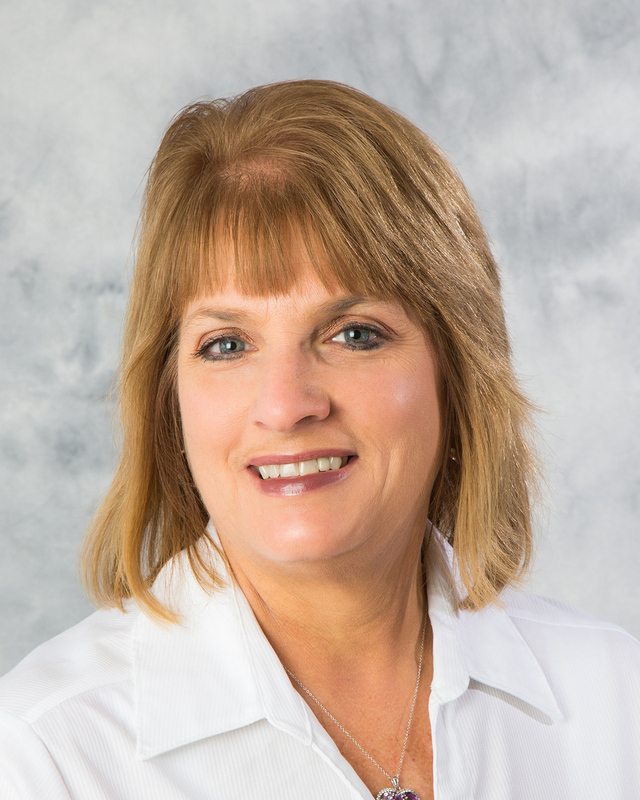 Ms. Couvillion worked at Crescent City Physical Therapy in New Orleans until Hurricane Katrina in 2005, and relocated to Ascension Parish and BRPT-Lake in 2006. Ms. Couvillion's clinical expertise includes hand/upper extremity disorders and CancerFit as she is trained to perform lymphedema management. Ms. Couvillion is a certified ASTYM system provider. Ms. Minvielle is a native of Gonzales, LA. She earned her Associate of Science in Physical Therapist Assisting from Our Lady of the Lake College in 2013. 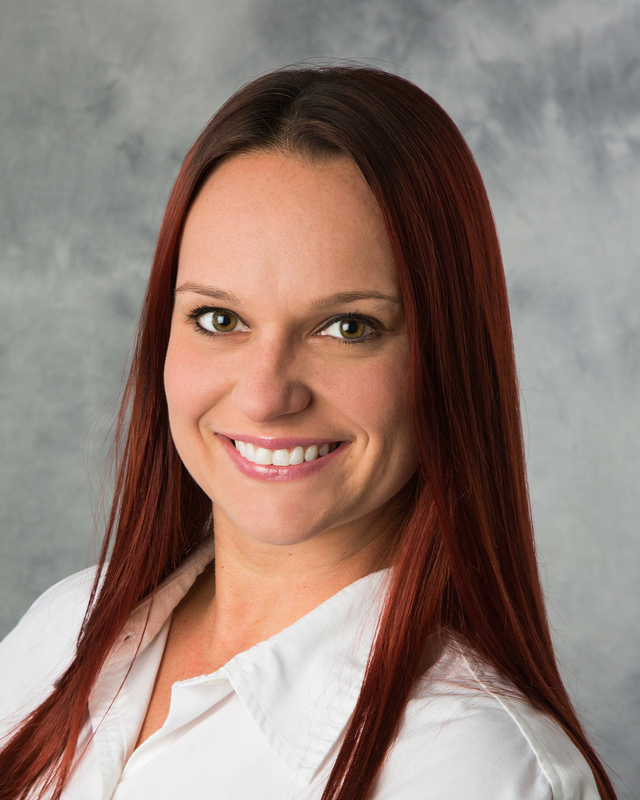 Ms. Minvielle is an active member of the American Physical Therapy Association. 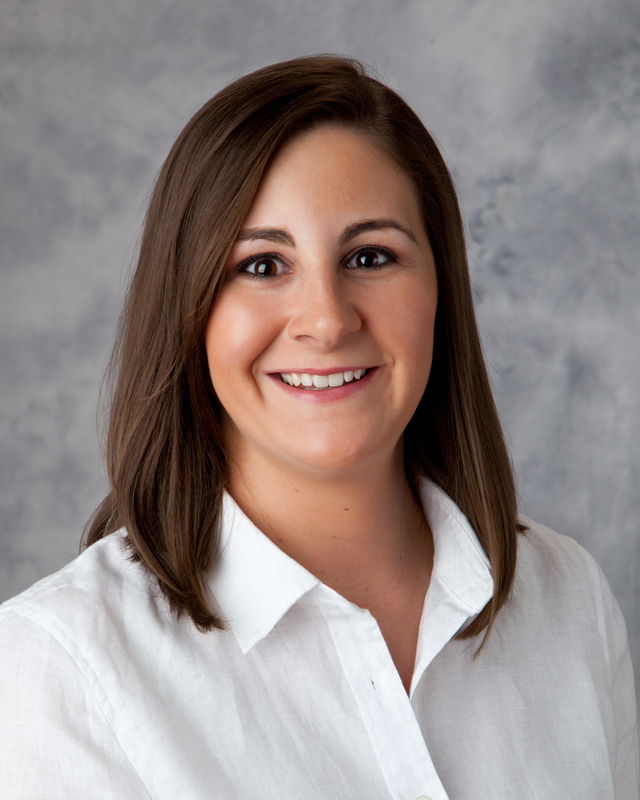 She joined Baton Rouge Physical Therapy-Lake in 2013. Ms. Sutton is a native from Destrehan, La. She earned her Associate’s Degree in General Studies from River Parish Community College in 2010. She completed her Associate’s Degree in Physical Therapist Assisting from Delgado Community College in 2018. Ms. Sutton is an active member of the American Physical Therapy association, as well as the Louisiana Physical Therapy Association. 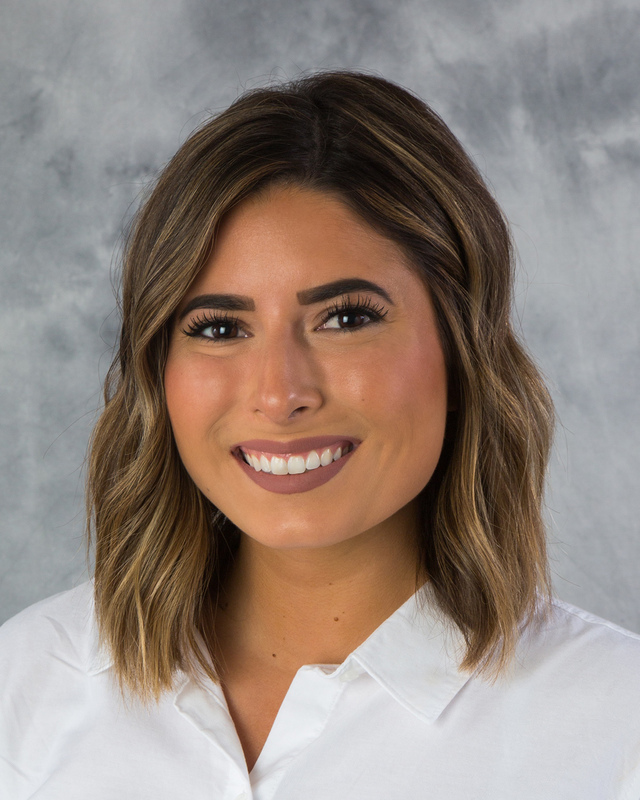 She joined Baton Rouge Physical Therapy-Lake in 2018. Ms. Ali is a native of Prairieville, LA. She earned her Associate's degree in Physical Therapist Assisting from Our Lady of the Lake College in 2003. Ms. Ali is an active member of the American Physical Therapy Association as well as the Louisiana Physical Therapy Association. She joined Baton Rouge Physical Therapy-Lake in 2004. Mr. Brunet is a native of LaPlace Louisiana. He received his Associate's Degree in Physical Therapist Assisting from Delgado Community College in 1999. Mr. Brunet has been a clinical instructor for Delgado's PTA program since 2011. He has received advanced proficiency rating from the APTA in Musculoskeletal Physical Therapy in 2010. Mr. Brunet is also the recipient of the 2011 LPTA Distinguished Service Award. He now resides with his family in Gonzales and joined BRPT in 2018.